Iconic yellow birds who are loved by players all of over the world, Chocobos, make their return in Final Fantasy XV. Despite of not being as quick as the Regalia, Chocobos can take a player to several places that are inaccessible to the car.... The weakened Chocobo in Final Fantasy XV. Our complete video guide shows how to finish Wiz�s Chase That Chocobo! side quest in Final Fantasy XV. Chocobo is a Mount that players can ride in Final Fantasy XV. 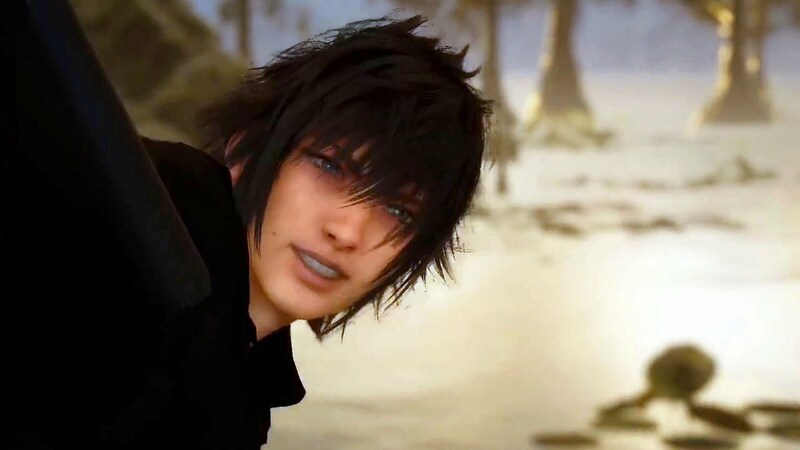 Chocobo The Chocobo makes its expected return in Final Fantasy XV, after appearing in the franchise's past installments.... I t wouldn�t be a Final Fantasy game without Chocobos, and despite Final Fantasy 15 giving you a car to get around Chocobos are still there when you need them. You can�t own one outright as you have to rent them, but once you do you�ll be able to call on them whenever to navigate the game�s world. 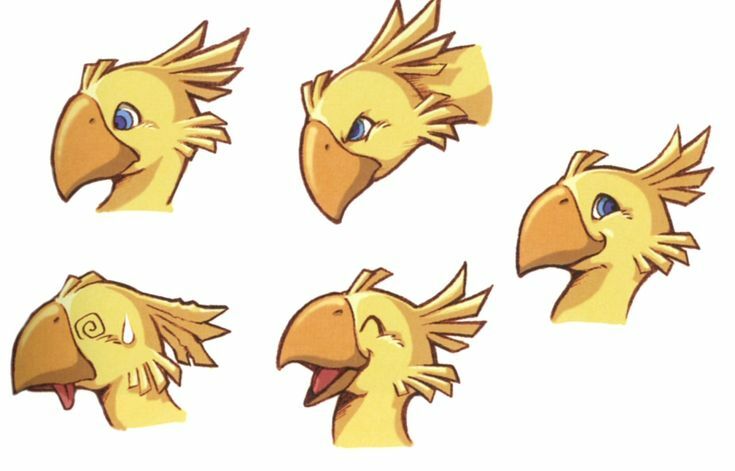 This guide will get you set up with your first Chocobo. Chocobo is a Mount that players can ride in Final Fantasy XV. Chocobo The Chocobo makes its expected return in Final Fantasy XV, after appearing in the franchise's past installments. Now that Final Fantasy 15 is finally out, don't forget your chocobo friends! Learn tips and tricks for how to race, level, customize and otherwise win at life with chocobos in our guide after the jump. 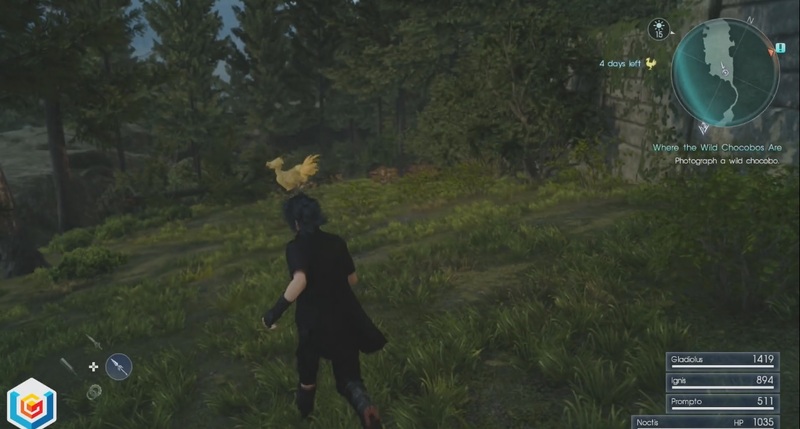 Final Fantasy 15 - How to Get a Chocobo By Ifuckedup / Mar 7, 2018 Guides How to get a Chocobo, just for new players who are yet to arrive in Chapter 3 or are confused, you can't miss it really. I t wouldn�t be a Final Fantasy game without Chocobos, and despite Final Fantasy 15 giving you a car to get around Chocobos are still there when you need them. You can�t own one outright as you have to rent them, but once you do you�ll be able to call on them whenever to navigate the game�s world. This guide will get you set up with your first Chocobo. 25/12/2018�� Table for Final Fantasy XV Steam Game Version Ignore Recipe Ingredients tricks the game into thinking you have the max amount of most items. Can be used to unlock the whistles and chocobos!